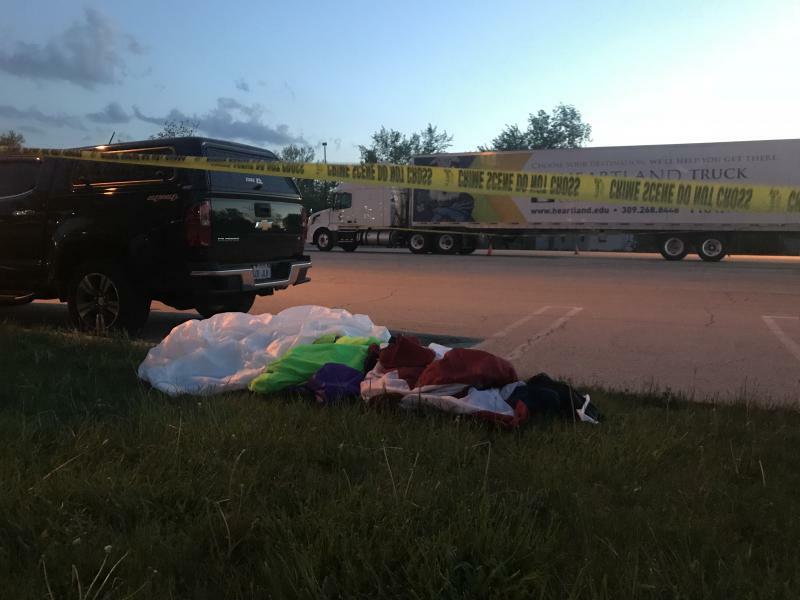 UPDATED 10:20 a.m. | A skydiver suffered traumatic injuries Friday night after a parachute accident during the Normal CornBelters home opener, authorities said. 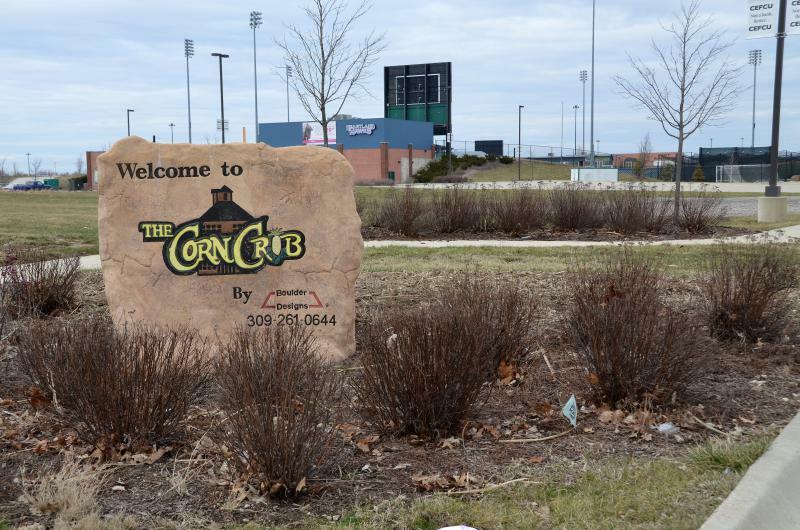 As the Normal CornBelters baseball team prepares to begin its 10th season, minor league baseball is facing new financial challenges created by federal regulations. 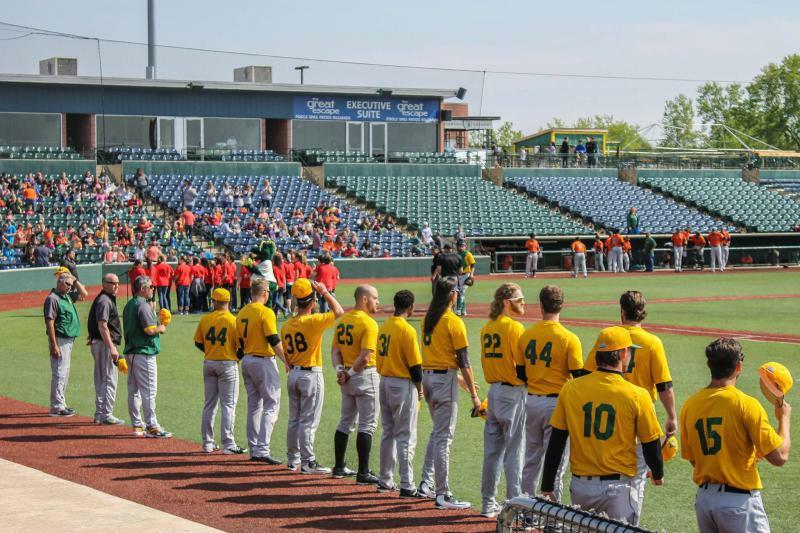 Normal CornBelters president Steve Malliet will be the first to admit initial projections for the organization when it began 10 years ago are not where the team is today.